VP: Please tell us about how We Animals came to be. 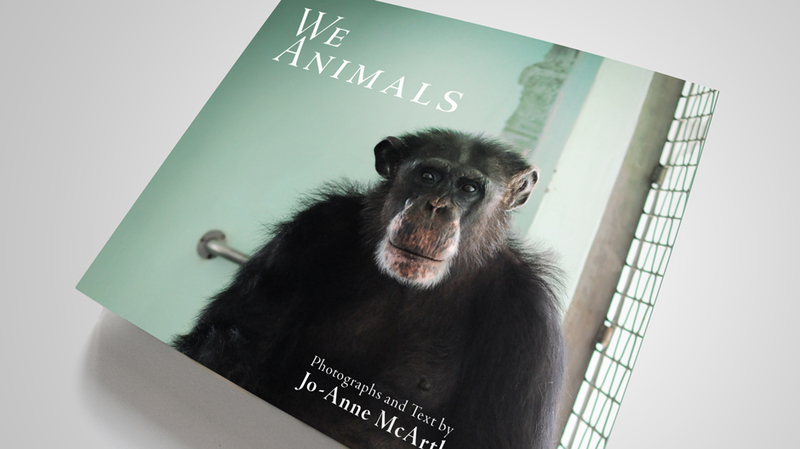 JM: The We Animals project grew from the realization that I could combine my two passions – my love for photography, and my love and concern for animals. 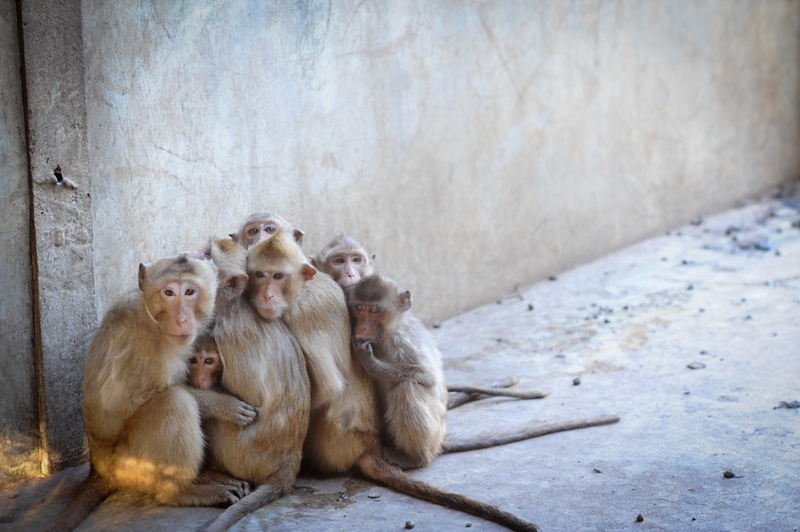 As a photographer and writer, I could contribute to the animal rights movement, volunteer and support organizations around the world through my work, and inspire people to make kinder choices. 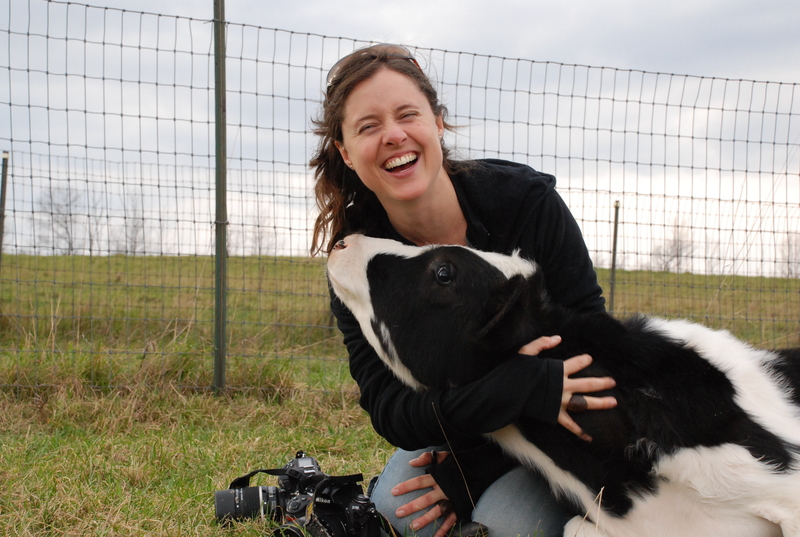 Though I started We Animals around 2000, I really jumped into it after I did my first internship at Farm Sanctuary in 2003. That’s where I also became vegan and I realized that helping animals was truly what I wanted to do with my life. VP: What was your inspiration for We Animals? JM: I could pinpoint a few moments, which lead to what is now full time work with the We Animals project. In 1998 I was backpacking in Ecuador when I stopped to watch a macaque monkey tethered by a chain to a windowsill. He could neither fully enter the house, nor leave by the outside. He was trained to pick the pockets of passersby, and tourists were standing around, laughing as he reached, and taking photos. I took my camera out to take photos, but I realized that my reasons were different. They documented because they thought it was cute and funny, and I documented because I thought it was wrong, and wanted to share the image, thus sharing my opinion of what was happening. I felt that what I thought about the situation was important, that people needed to know. This is a theme throughout all my work. Documenting cruelty so that others can see, understand and change. VP: Can you give us an update on the We Animals project? What has transpired since the book has been published? JM: The book came out in December 2013 and has received a lot of good press, and is being translated and published in Italian too. However, it remains a niche book – an animal rights photo book; a little coffee table book of horrors, really – so the books are slowly moving into people’s hands (and hearts! ), rather than jumping off book store shelves by the millions! I’m travelling a lot with the book and with the film The Ghosts in Our Machine at the moment. The Ghosts film is a Canadian documentary about animals, and animal rights, and I’m the human protagonist of the film. One of the sub-stories of the film is me in the process of writing the We Animals book. The book and film together are a complementary to one another. I’m also heavily into investigative work again, which means I’m on the road most of the time and working with a great team, documenting harrowing cruelty. As always, I can’t disclose projects until after they go public. VP: What do you have planned next? JM: Lots! My investigative work carries me until the end of the year and then I plan on disappearing for at least a month to regain my senses and get some sleep before starting again. But I’ll be doing this work – the We Animals project – for as long as I can; unfortunately there’s a lot of work to do on behalf of animals. The We Animals Humane Education Programs (www.humaneeducation.ca) are gaining visibility and popularity so I hope to be in classrooms, getting people of all ages inspired about animals, more and more often. There’s another We Animals book in the works, at the beginning stages, really, and I’ll aim for that project to be completed by 2019. In the short and long term, I really look forward to great collaborations with animal rights groups, and individuals, the world over. Jo-Anne is an inspiration and a shining light for all animals that are abused by human hands and human greed. Her compassion is one of the reasons I became vegan, her book We Animals sits predominately on my coffee table; it is a book everyone should read. Her bravery is second only to her insight on the terrible plight of our animals and indeed our own difficulty in our relationship with them. This is showcased in Liz Marshal’s Ghosts in Our Machine and is handled beautifully. Thanks Jo-Anne for all that you do for the animals.